Allows compliance with BS EN 15193 Energy Performance of Buildings and Building Regulations: Approved documents L2A & L2B (England and Wales). 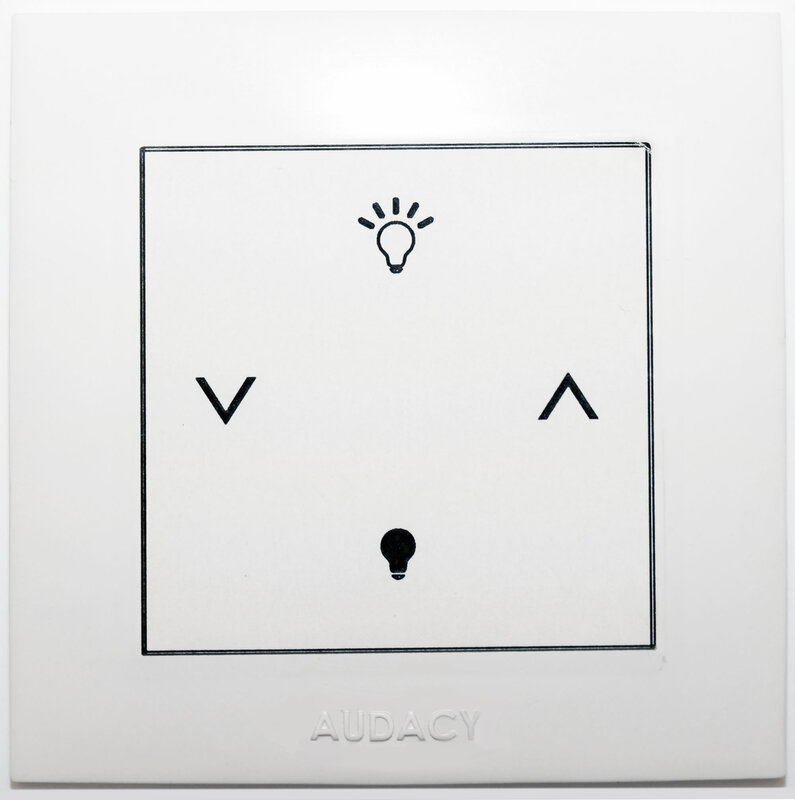 The Audacy wireless lighting control system focuses on efficiency in all its forms. 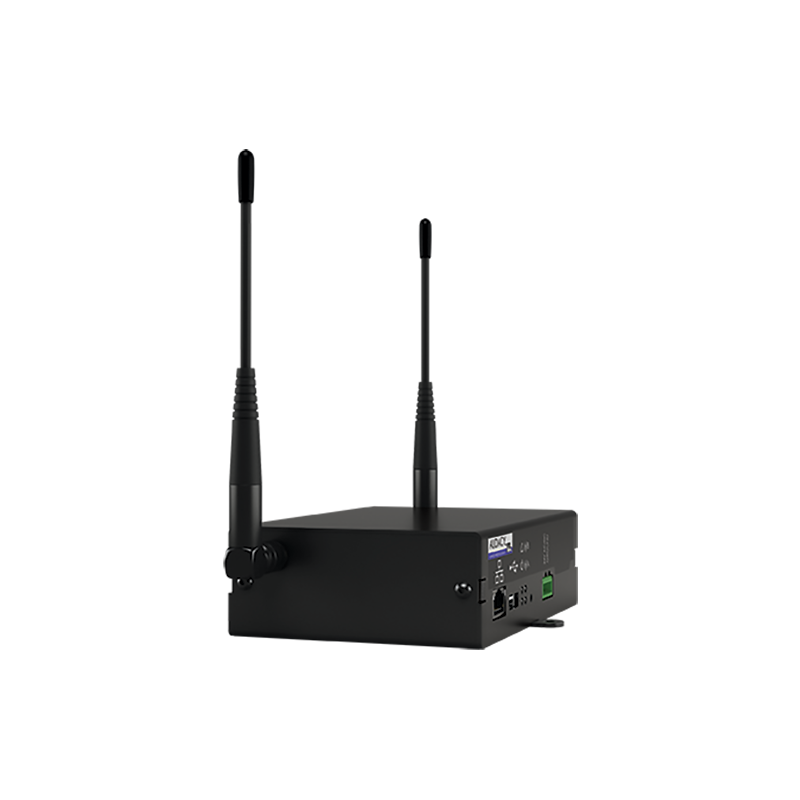 Faster and simpler installation, saving you time and costs associated with build-out and renovation. 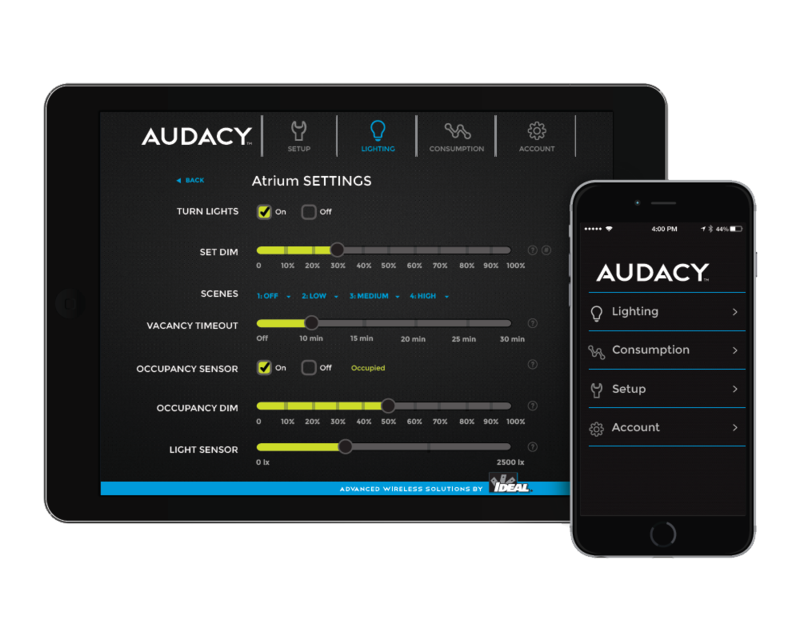 Audacy is more streamlined, allowing you 24/7 control of your lighting system (from any internet connected PC, smartphone or tablet). 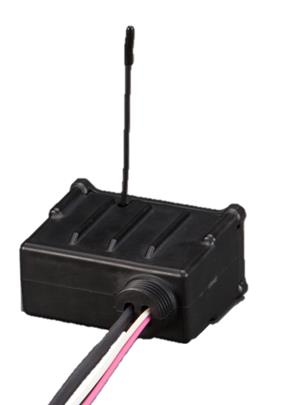 This in turns reduces the energy consumption of your lighting system. is passed and stored by the Audacy Interface where it can easily be reviewed. 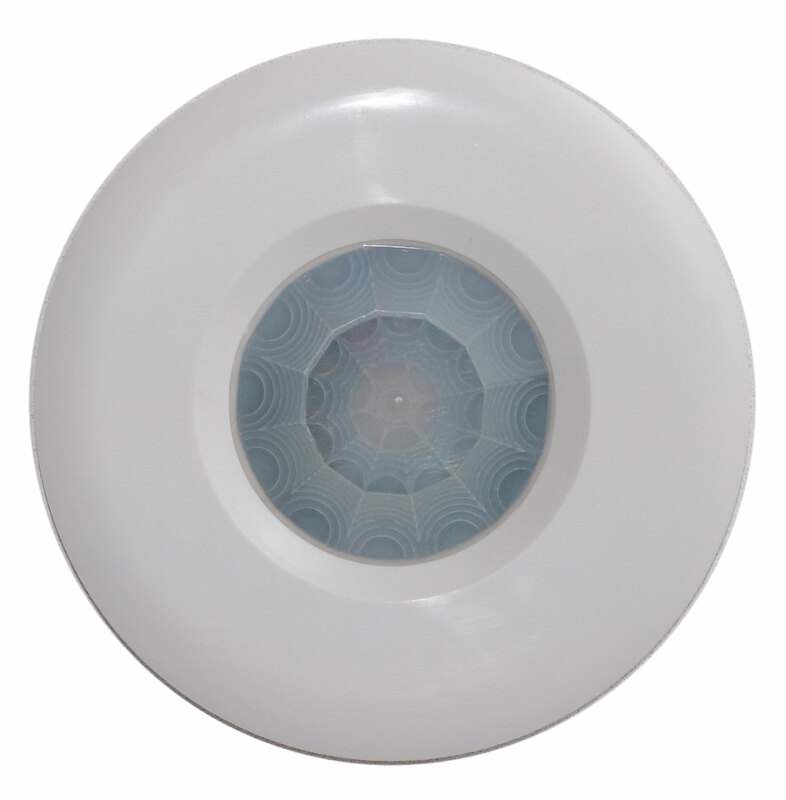 This will allow you to evolve your lighting usage patterns and reduce the energy consumption. This video showcases Advanced Wireless Solutions' involvement with the Cubs 1060 Project and the AUDACY® installation at Wrigley Field. The AUDACY Wireless Controls team from the Advanced Wireless Lighting Controls was approached by the Denver Broncos to upgrade their lighting system in the premium guest club areas at Sports Authority Field. 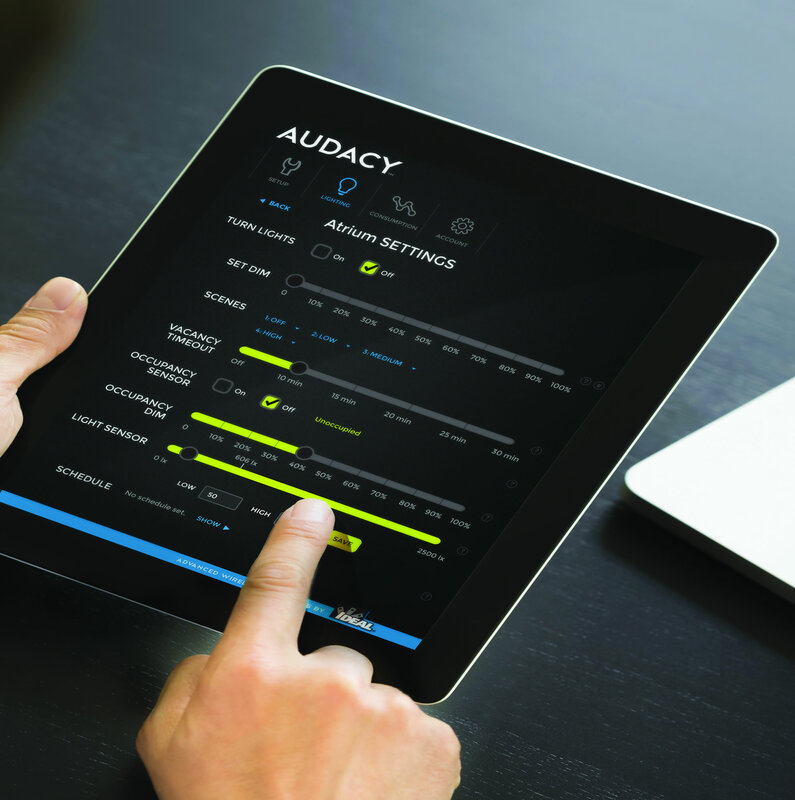 A range of questions and answers relating to the AUDACY system.